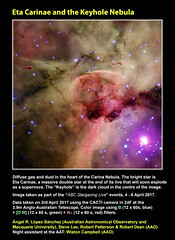 The path of the NEA 2012 DA14 from the AAT. Observed during the evening twilight on the 15 February 2013 using the FPI camera of the 2dF instrument at the 3.9m Anglo-Australian Telescope located at Siding Spring Observatory (NSW, Australia). 25 frames, 2 seconds exposure each, 5 seconds between frames. First frame obtained at 09:53:54 UT, last one at 09:56:22. 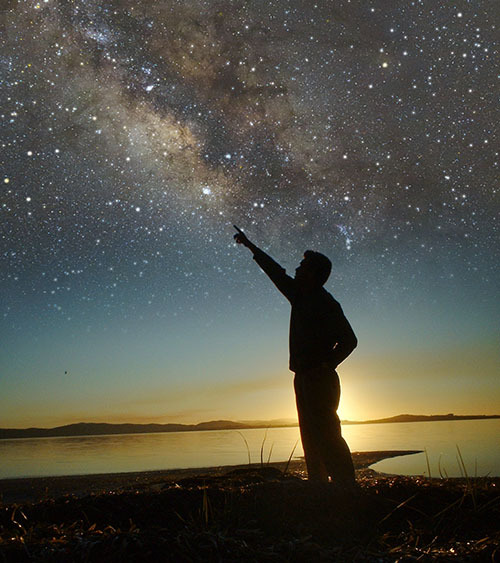 Support Astronomers: Lee Spitler (MQ/AAO) & Andy Green (AAO). 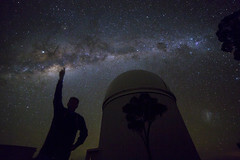 Night Assistant at the AAT: Steve Chapman (AAO). Edition of the data and movie: Ángel R. López-Sánchez (AAO/MQ). Link to the video in my Flick. The data were obtained by Lee Spitler (MQ/AAO), Andy Green (AAO) and Steve Chapman (AAO) during the evening twilight while waiting the sky was dark enough to start the scheduled scientific observations. We will try to get more data of this object during the morning twilight. More to come soon! I’ve checked there are some problems to watch the video using smartphones and tablets such iPhones and iPad. 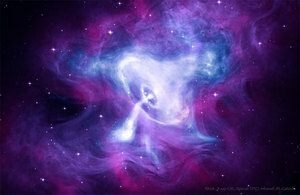 Just try this link and it should work, although you may get a low resolution version of it. I’m creating a new video to be uploaded to YouTube. At the same time, I’ve just finished this image showing a mosaic with 13 of the frames obtained for the video. Mosaic with the path of the NEA 2012 DA14 from the AAT. Observed during the evening twilight on the 15 February 2013 using the FPI camera of the 2dF instrument at the 3.9m Anglo-Australian Telescope located at Siding Spring Observatory (NSW, Australia). Each frame has an exposition time of 2 seconds.Times are shown in Universal Time (UT), add +11 hours to get the local time in NSW. 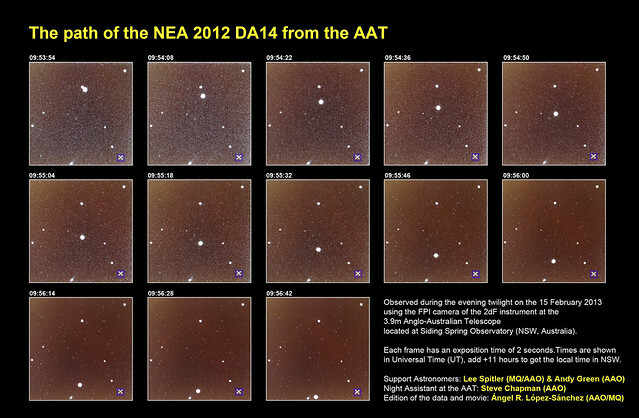 Finally, I confirm we also observed the NEA at the AAT during the morning twilight. 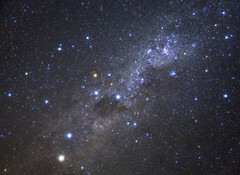 An updated version of the video, which is now in HD and includes the celestial coordinates, has been included in this excellent article published today in The Conversation by Simon O’Toole (AAO).